Now available: our top model LCM89 TOTAL CABLE FREE! 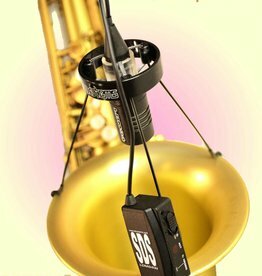 CUSTOM made with the light transmitter attached to the Sattelite clamp. 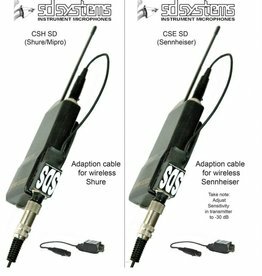 Patchcable to combine our LCM series microphones with a Shure Transmitter. Can be attached on the beltpack with velcro supplied. This way you can also use our wired version via the standard supplied LP preamp! Patch cable to connect our LCM mic's (condenser) direct to a Sennheiser transmitter with screwable Stereo mini jack input. 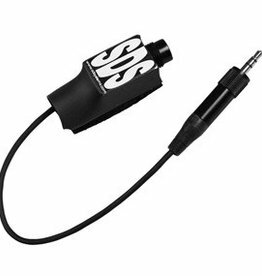 Can be attached with velcro to the Transmitter.